Eric Fields and Nina Shell were on-hand meeting people and answering questions at the WV Construction and Design Exposition (or the WV Expo as it’s known) on March 22nd and 23rd. Not shown, but also helping was Mike Winans, Steve Santmyer and Joe Justice. 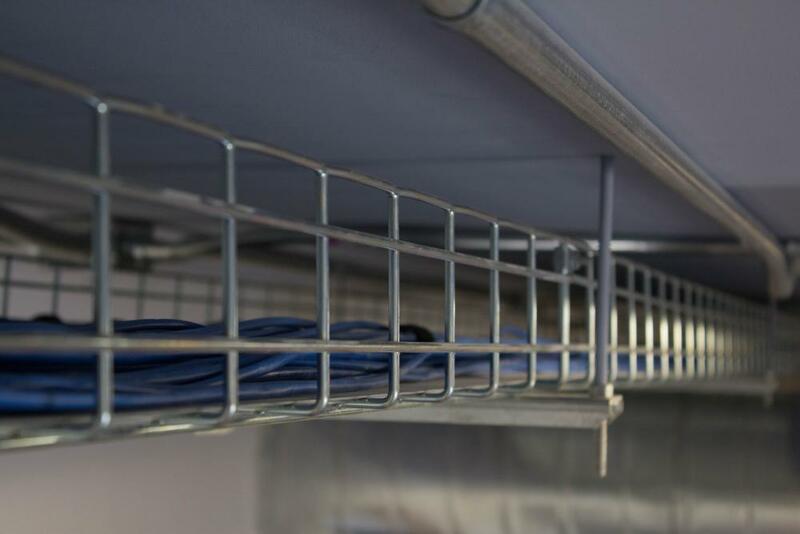 The WV Expo is geared towards the construction and design industries, and we wanted to show off our incredible cable and network infrastructure work. So we put together a PowerPoint that demonstrated our network clean-ups and new installs. 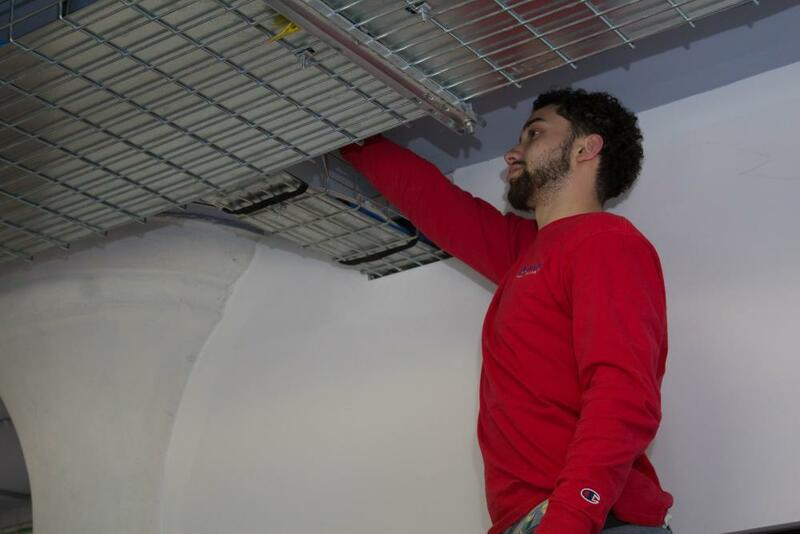 We are a licensed and insured low voltage contractor, we have over 25 years of experience in construction cabling and work regularly with general contractors. 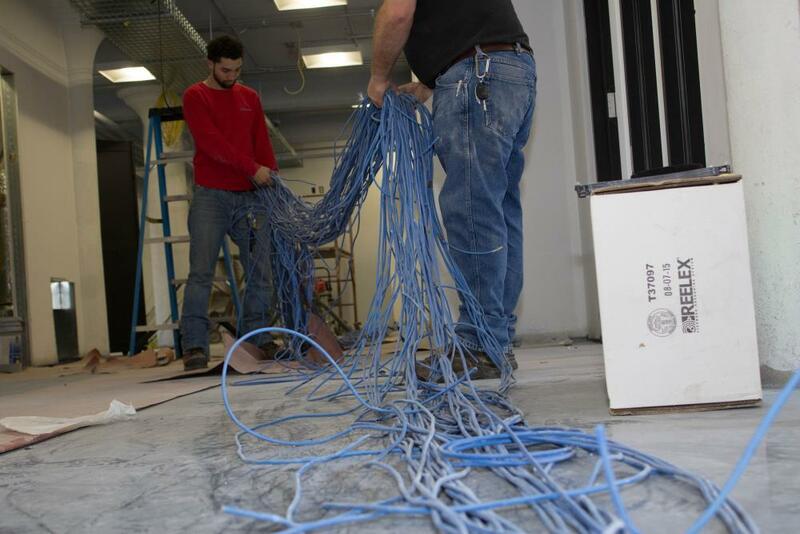 Below is a time lapse video of our team installing cabling in a new data center and I’ve included a few photos of a new install. We also has a very cool special offer to anyone at the WV Expo. We offered the Advantage IT Discovery for $49! We’re also making that offer available to you. Download the sample Risk Report, the core piece of the Advantage IT Discovery, and we’ll email you a link to where you can order it for just $49. Act fast, this offer will not last long.